There’s something deeply satisfying about a dog that’s approachable, friendly, and well-mannered. She comes when called, is obedient, and understands her place. Maybe your dog is a little lacking in their social graces, and you’re wondering how to help them become a dog you can be proud of. If so, don’t worry, we can help. Get ready to give your best friend a successful training start! Since 2007 Liz Kelly has helped dogs and owners learn to communicate. We train dogs how to be respectful and obedient. With more than 12 years of experience training all breeds, we’ve developed a wide variety of obedience training solutions. 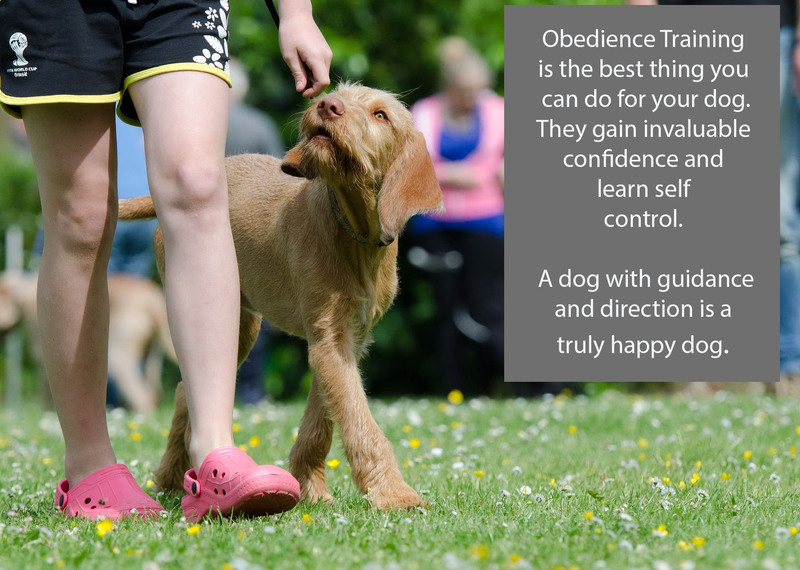 Our obedience program is a two week board and train program. Board and train programs have countless benefits; constant opportunities for correction and reinforcement. Every time they display a desirable behavior we are able to reinforce it and every time they display an undesirable behavior we are able to correct it. Its 24/7 training for two weeks. We use state of the art training tools and an effective, consistent, and user friendly approach. Your dog will get much more training and socializing in this constant learning environment then they would in an 8 week group class. Long durations of obedience commands in different environments with different distractions. Upon your dogs graduation from training, we will have an in-depth training session. Transferring all the training over to you and teaching you how to follow through with commands. As well as create a game plan for introducing the new rules, boundaries and expectations into your daily routine. As human beings, we’re capable of growth, evolution, and making ourselves better. Dogs are no different. 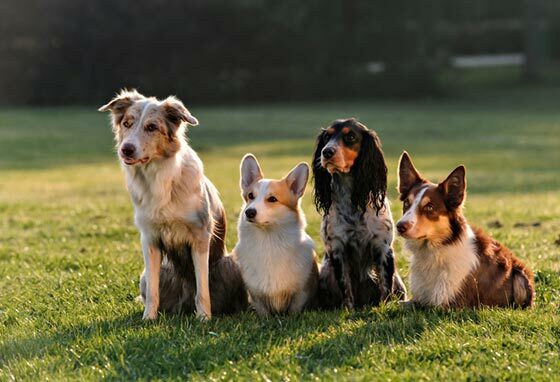 They have high natural intelligence and curiosity, and frequently a dog that’s been written off as dumb is simply not being trained in a way that’s complementary to its personality. The fact is, you can teach an old dog new tricks. For 12 years Liz Kelly has worked with dogs of all breeds, ages, and temperaments to help them reach the next level. By using customized approaches best suited to the individual dog, we’ll help them learn effectively. It’s just as important to train people, and we make sure owners are comfortable and confident in handling their dogs. For more information or to get the process started, contact us online or by phone today!